IN CONSIDERATION of acceptance of this entry or of my being permitted to take part in any event of which San Francisco Triathlon Club is associated with, I, for myself, my heirs, executors, administrator, successors and assigns, waive, release and discharge all claims for damages resulting from death, personal injury or property damage which I may have, or which may hereafter accrue to me as a result of my participation in this event. I understand this release is intended to discharge and release, in advance, the San Francisco Triathlon Club, its members and their respective agents, officers, officials, servants and representatives, and any involved municipalities and their respective agents and employees form and against any and all liability arising out of or connected in any way with my participation in the event even though that liability may arise out of negligence or carelessness on the part of the persons or entities mentioned above. I understand that serious accidents occur during bicycling, swimming, running, and related activities. I further understand that participants in such events occasionally sustain serious personal injury, death and/or property damage as a consequence of that participation. For example, and for the purposes of example only, I am aware that a bicycle may impact another and that the rider may fall and be injured as a result, a swimmer may sustain injury in the open water by a fishing boat, or slip on a pool deck, a runner may trip over debris and sustain injury, and that being present at an event where people participate in athletic events, those people may collide with others. Nevertheless, knowing the risks of participating or being present during a swimming, bicycling, running, or related activity, I, for myself, my heirs, executor, administrators,successors and assigns hereby agree to assume those risks and to release and hold harmless allof the persons or entities mentioned above who, through their negligence or carelessness, might otherwise be liable to me for damages. I HAVE CAREFULLY READ THIS AGREEMENT AND FULLY UNDERSTAND ITS CONTENTS. 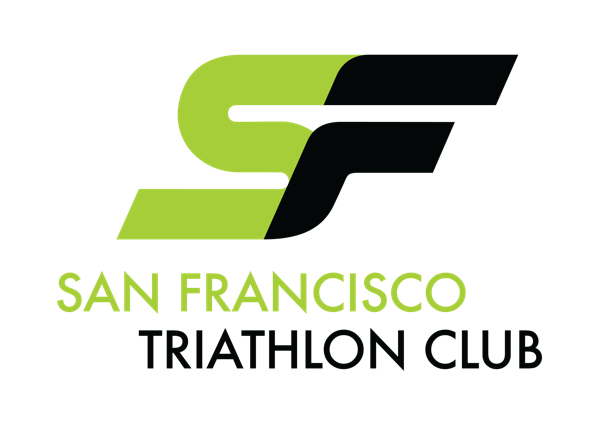 I AM AWARE THAT THIS IS A RELEASE OF LIABILITY AND A CONTRACT BETWEEN MYSELF AND THE SAN FRANCISCO TRIATHLON CLUB AND SIGN IT OF MY OWN FREE WILL. PRIOR TO THIS AGREEMENT'S EXECUTION I MAY CONSULT WITH AN ATTORNEY. FURTHER, I ACKNOWLEDGE THAT BY SIGNING THIS AGREEMENT I MAY BE SURRENDERING CERTAIN LEGAL RIGHTS.